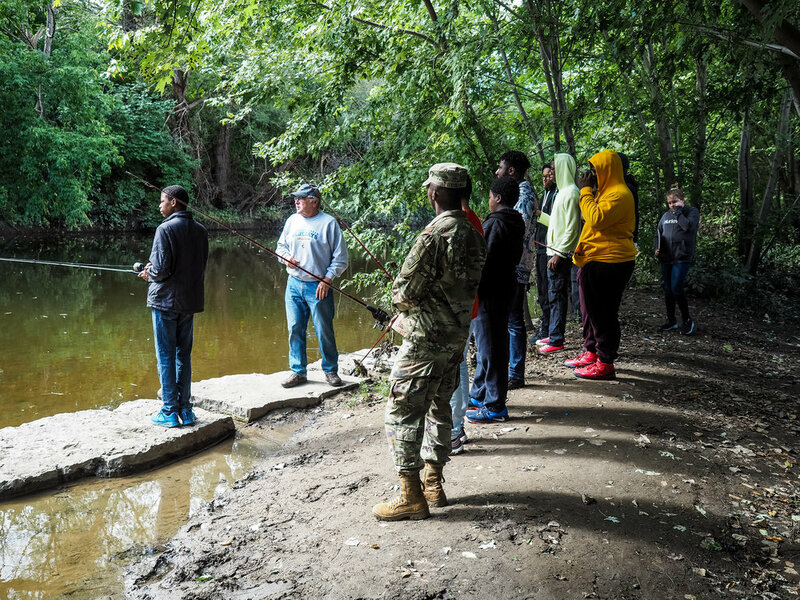 Valley Week invited people to explore and experience Milwaukee's Menomonee River Valley during 11 events in just one week. From a beer run, happy hour river cruise, job fair, and so much more, Valley Week the many reasons the Valley is a great place to visit and a great place to work! 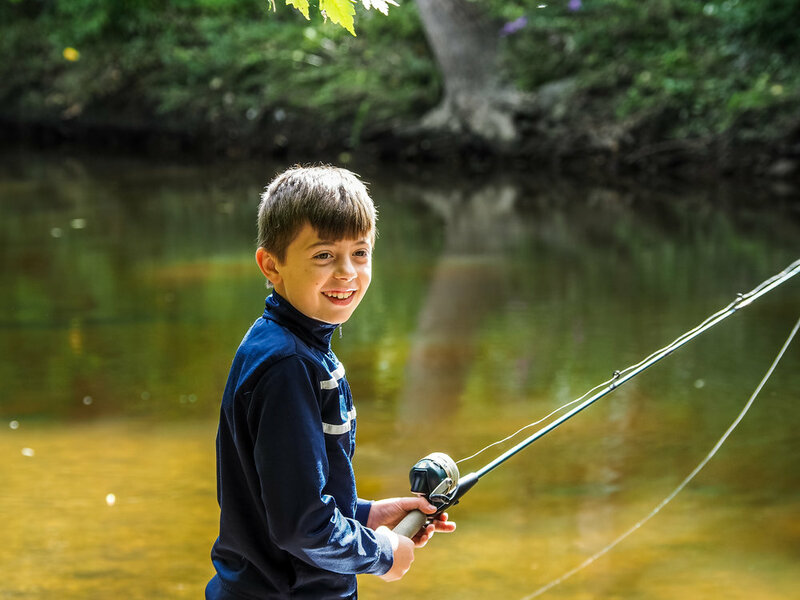 Valley Week attracted nature lovers, future anglers, job seekers, and those looking for a unique experience. 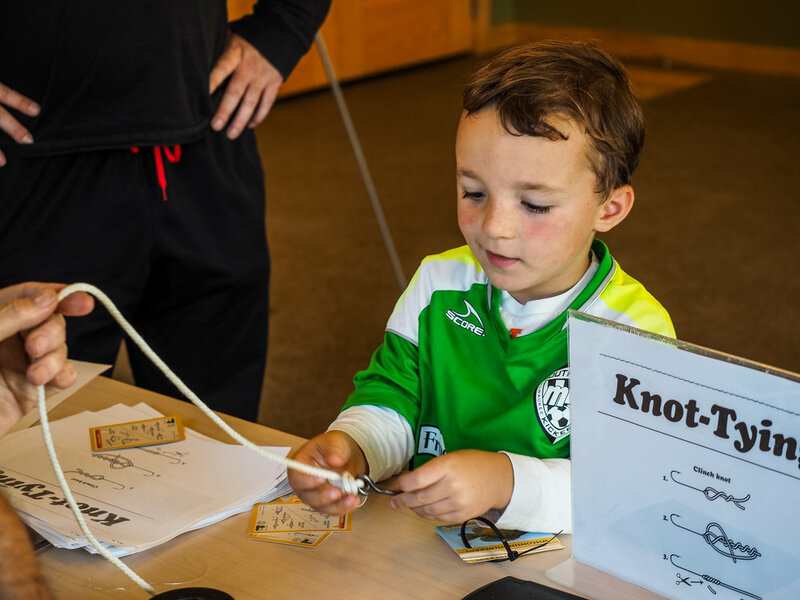 More than 700 people attended events, more than 1,050 participated in a Valley Week special promotion, and tens of thousands were reached through promotions and PR. 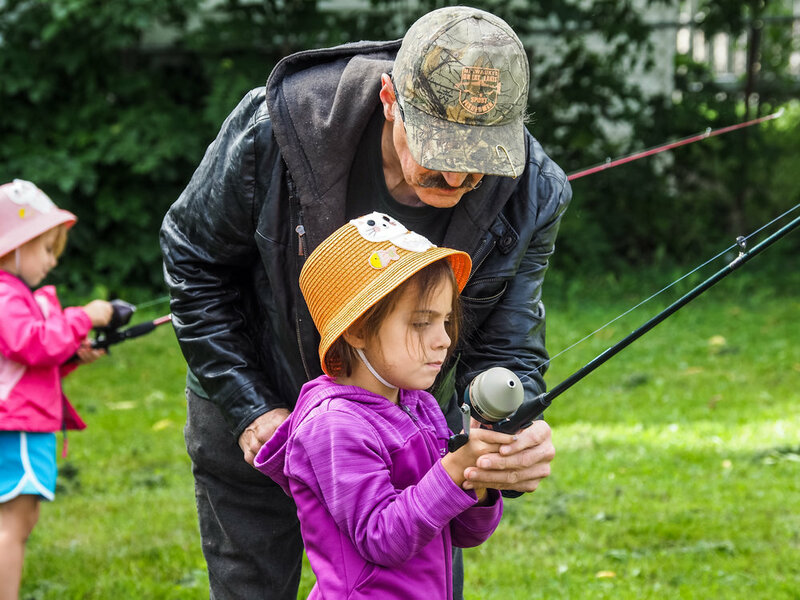 Twenty five children and their families visited the Urban Ecology Center and learned about the Menomonee River, knot tying, fish identification, casting, and techniques to catch the big one with the Great Lakes Sports Fishermen. Two sold out kayak tours with Milwaukee Kayak Company brought 50 people down to learn about the Valley’s history and exciting future from a perspective that few experience. Fourteen teams went bag-to-bag to secure the title as the champion of the first Valley Week Bags Tournament. Congrats to Komatsu Mining Corp on taking home the very first 6th Street Bridge trophy! 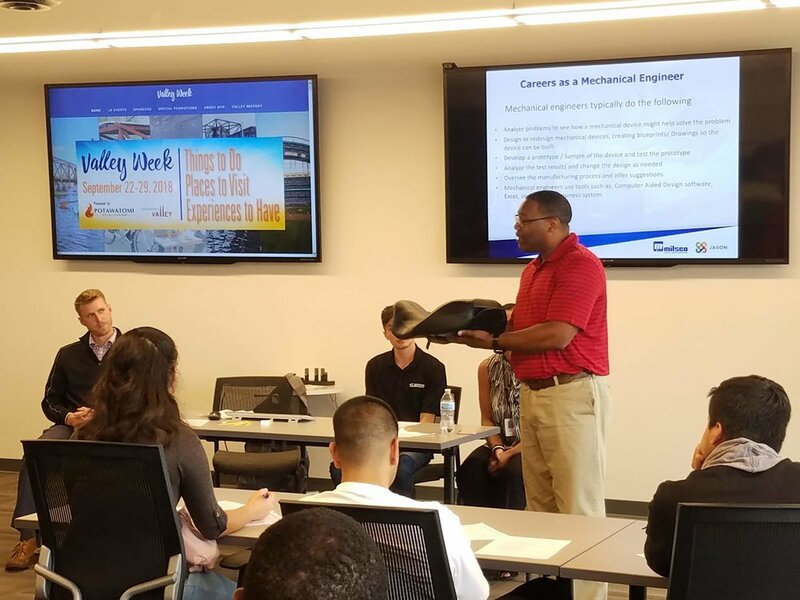 Ninety high school students and teachers connected their interests to potential careers and learned about high-demand opportunities at 15 Valley companies. Six panels of professionals demystified their job titles and shared their journeys, helping students to understand the breadth of opportunity within reach. More than 80 people met 13 Valley companies hiring right now. The Job Fair offered onsite interviews and a virtual listing for those unable to attend in person. You can visit the career websites of Valley companies all year round right here. More than 120 people soaked up some mid-week sun and kicked back to music while enjoying lunch in the park. Members from Marquette University's men’s lacrosse team, who play their home games at Valley Fields, taught people the basics of a sport growing in popularity. Eighteen Valley Week sponsors and their 160 guests enjoyed lunch and networking at Potawatomi Hotel & Casino as well as a panel discussion, moderated by Mark Kass of the Milwaukee Business Journal on “What’s Brewing in the Menomonee Valley?”. The Valley’s new logo and website was revealed, a vibrant brand that will see the Valley through its next chapter of revitalization. 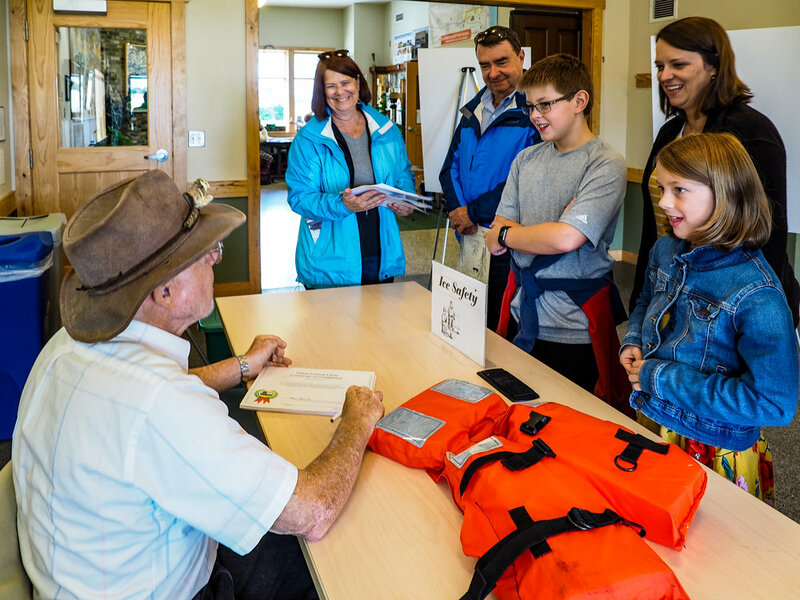 Three sold out cruises on the Menomonee River took 120 people through the Valley’s past and gave them a glimpse of its future. The first Valley Blood Drive, a partnership with the BloodCenter of Wisconsin, collected 21 pints of blood and potentially saved the lives of 60 patients. City Lights Brewing Company and BrewCity Crossfit came out during the semi-finals with City Lights Brewing taking the championship in the inaugural season of the Valley business soccer league organized by the Milwaukee Torrent Community Foundation. 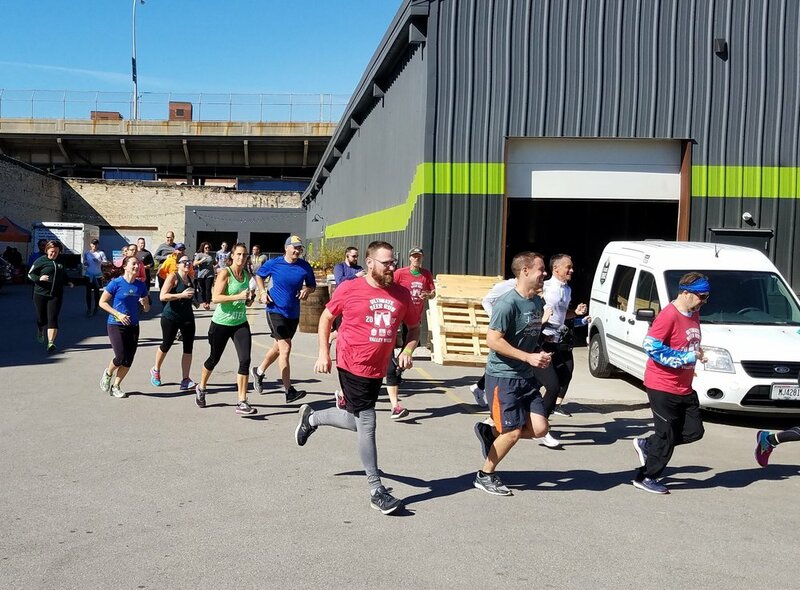 Eighty eight people from 34 cities completed the non-grueling 3.7K fun run/walk between City Lights Brewing and Third Space Brewing, cheering each other on along the way. 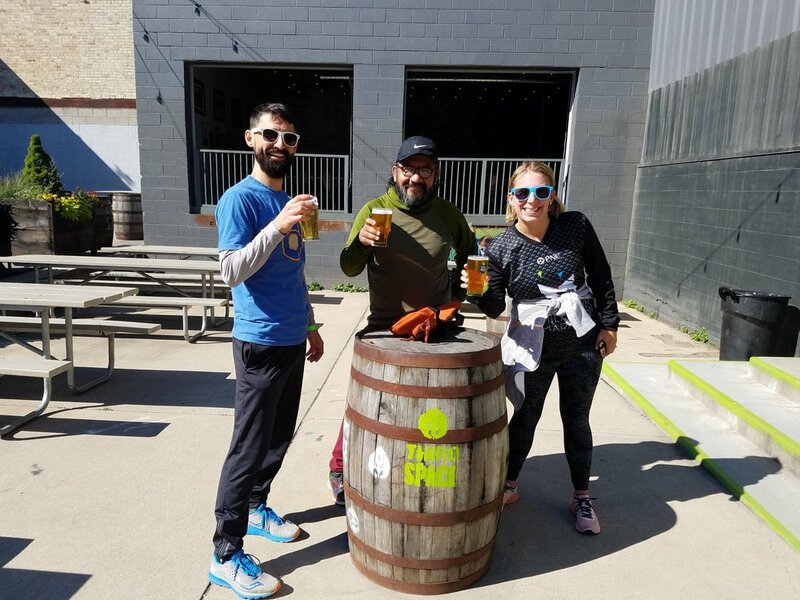 They earned their midpoint refresher beer and celebrated in style with their finisher upon returning to their starting brewery. 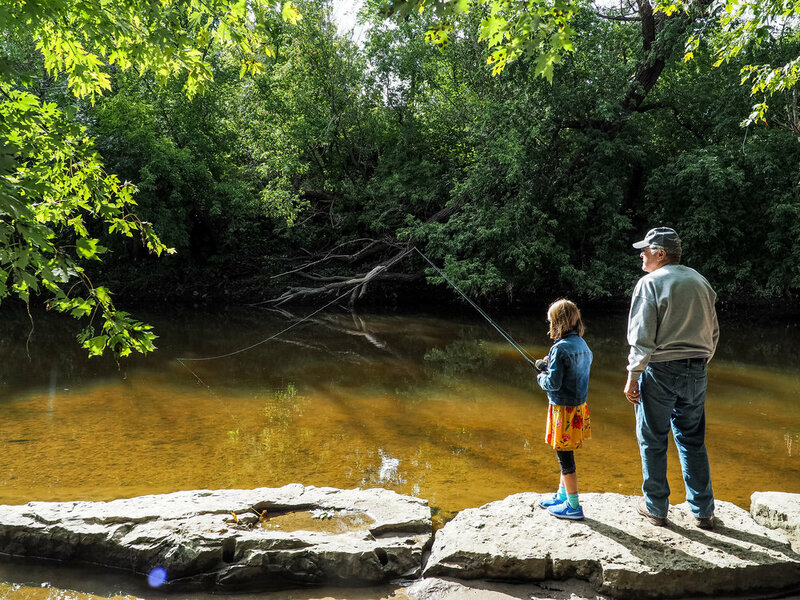 Milwaukeeans enjoyed these offerings a little extra knowing that each raised funds to support Menomonee Valley Partners (MVP) and efforts to revitalize the remaining areas of the Menomonee River Valley. Sobelman’s Pub & Grill donated $1 for every bloody mary sold - 956 during the week. Pizzeria 3301 at Villa Palermo raised $500 by donating a portion of sales on Margherita Pizzas throughout the week. Twisted Fisherman raised $200 by donating $5 from each Valley Week Menu sold. Badger Truck donated $2 from every oil change at their Quick Lane throughout the week.